Two days ago I received my adgitize third payment sent to my paypal account. Although the are a few days that I skipped to adgitize, I regularly adgitize in week days. Adgitize has been a great big help in my blog promotion and also help increase my traffic. The earnings that I received from adgitize is the amount that I use to advertise my blog in their program which cost $14 a month so it is just like a free advertising for me. I am planning to advertise my other sites but I have to reach my target earnings first before the end of the year. 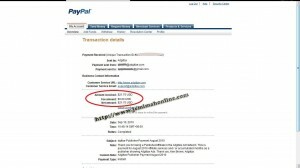 This is my second adgitize payment that I received directly from my paypal account. 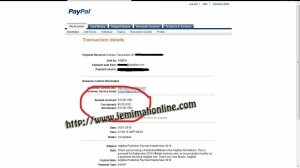 Adgitize usually sent the payment on the 10th day of the month. There are a few days that I was not able to adgitize that is why I only reach $13.90 but if I completely adgitize the whole month for 30 days I would get $15.Â Anyway, I am still happy with my earning from adgitize because I will use it to continue my advertisement with them. 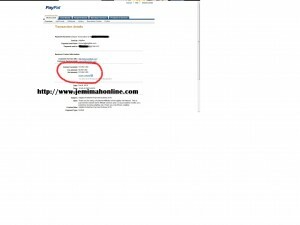 Below is the screen shot of my adgitize second proof of payment.